I advocate employee financial planning because I do not want to have a work force that is wealthy and healthy once. Wealthy and healthy one. Is this (what) you (are)? Like siblings, wealth and health usually take the same path early on in one’s career. Nowadays, while waiting for the monster Edsa traffic to ease, I spend lots of unholy hours in the Ayala-Makati, Bonifacio Global City and Ortigas central business districts where call center and business-process outsourcing (BPO) neighborhoods abound. There’s nothing wrong with working extra hours, right? In my rounds, I notice an increase in the beehive of activities in food courts, burger stores and coffee shops. There they are—Gen Xers, and Yers/Millennials in a huddle with a “business opportunity” presenter. Samples of health supplements are visibly displayed on the table. There, too, are two or three guys squeezed in, discussing insurance and investment products such as the popular variable universal life. You see, financial advisors and health supplement business networkers do stay up late. At one time several years ago, when the information technology (IT)-BPO sector was still in infancy, I had a chat with an industrious yuppie soliciting credit-card applications and another guy handling out salary-loan applications. They were full-time BPO employees earning extra income on the side. Health and wellness. Wealth generation and passive income augmentation. Pick one or both. Which will it be for the night workers? A few days ago, I’ve even overheard two chaps on the bus enthusiastically exchanging notes on their online stock picks for the week. As of end-2014, the IT-BPO industry employed some 1.03 million people. Over 50 percent of these were with the contact- center sector. That number continues to rise. Of course, I am not concluding the 1 million or so people work the graveyard shift. Everyone desires to be financially secure, to be financially independent, to become financially fit. With prosperity and success, to become healthy and well, also. By everyone, I refer to the baby boomers (ages 55 to 69), Gen X (35 to 54) and millennials/Gen Y (15 to 34) that has become a major generation within the Philippines’s IT-BPO sector. Two decades ago, aspirant corporate employees were called yuppies (young professionals). At the outset, it dawned upon me, why not have the financial planning talks done right at the workplace where these employees are earning? At that time I was an insurance advisor, one among many who knocked on the doors of companies. Who would not grab at the opportunity to make a possible “sale”? Months later, I was fortunate to secure an “employee marketing franchise” from another global BPO locator at Ayala-UP Technopark in Diliman, Quezon City, and at Filinvest Corporate City, Alabang, Muntinlupa. For about a week, from 1 p.m. to 4 a.m. the following day, I labored. Shortly after, I started an advocacy in personal finance planning and employee financial literacy. I met millennials who were “up for the challenge of being a leader, including extra stress and work time,” who have a “team-oriented mind-set” and wonder what a balanced life meant. It is challenging to help them learn how to be fiscally responsible, to wait for financial stability, to become parents. They do not want to be a generation looking at an uncertain financial future. 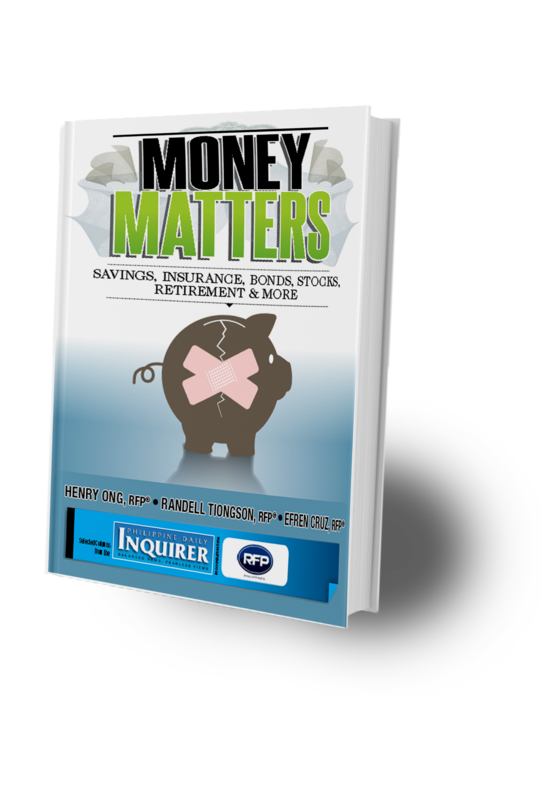 With the more than 1 million lives in the IT-BPO sector, and without even doing the math, there is an obvious shortage of registered financial planners and associate financial planners. There is room for everyone—financial/insurance advisors, wealth managers, investment solicitors, HMO agents, etc. Are you with me (and my RFP colleagues) on this? 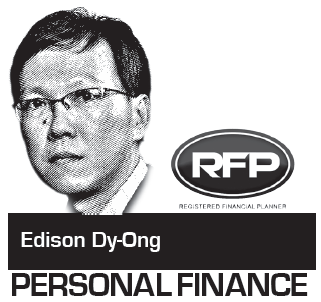 Edison Dy Ong is a registered financial planner of RFP Philippines. He splits his time between freelance writing on business and technology and his F-U-N (Financial Understanding Now) Time financial literacy education advocacy.